Renaissance Faire costumes are not that hard to get. If you are looking for an ensemble, we have a range of high-quality clothing relating to that period. Renaissance festivals offer a lot of liberties when it comes to costumes. Still, it makes sense to look as true to the era as possible. 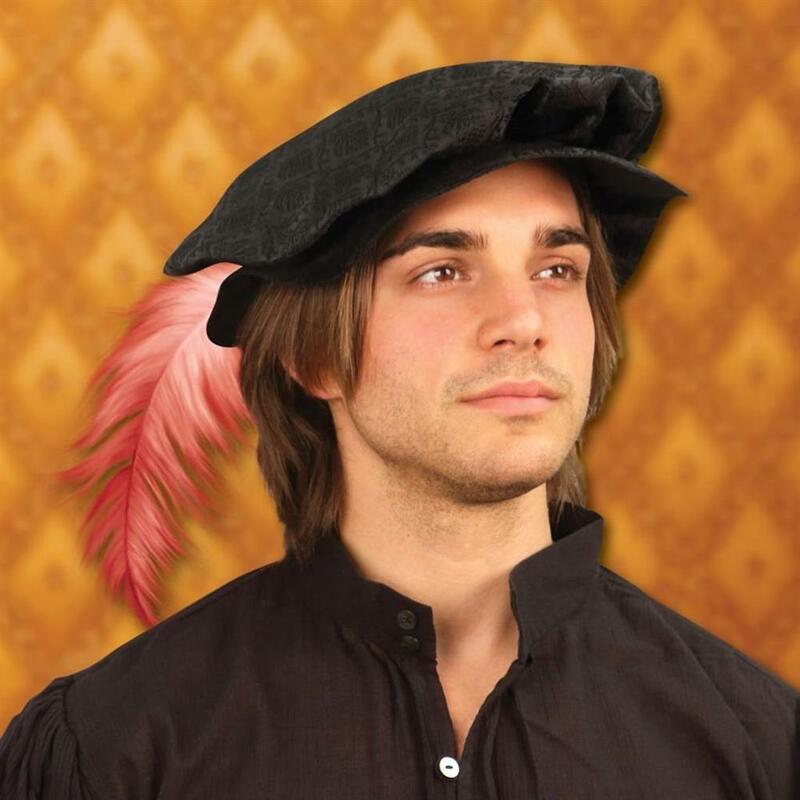 So, what did Renaissance gentlemen wear? Men’s clothing in the Renaissance period featured a lot of layers. Shirts were full and gathered at the wrists and necks. Doublets were worn over shirts and jerkins over doublets. The nobility and the common folk wore different styles of pants. Shoes were basic and flat wide hats were quite popular. 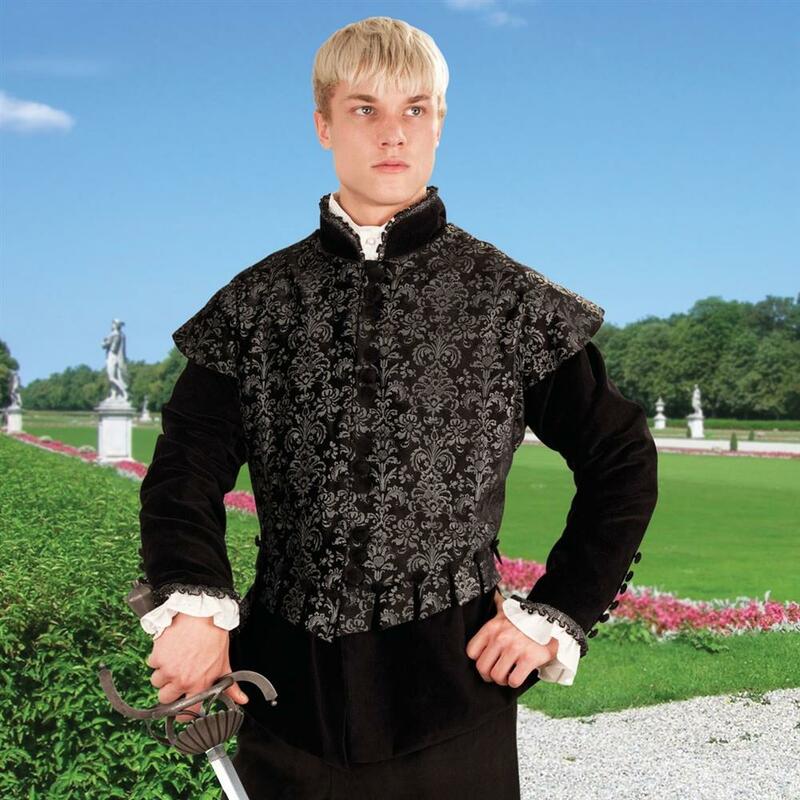 In the early Renaissance period, the style was to wear padded clothing that altered the shape of the body. Doublets were made in a way to give the wearer a puffed-up look. The richer the men, the wider they looked. These men also wore outfits that gave them a square outline, which was achieved primarily though the use of shoulder pads. The period brought with it many changes to men’s fashion. Clothing became a status symbol and consequently very elaborate with the use of frills and laces. In fact, some of the fashion was borrowed directly from women, such as lace neck ruff collars and the use of silk brocade and fabric. Hats were fashioned of wool for the richer folk and leather or felt for people of the lower rungs of the society. It was common to see feathers in hats. Shirts featured billowy sleeves and were made of cotton, satin, and velvet. The middle class and peasants wore shirts made from slightly cheaper material like flannel. 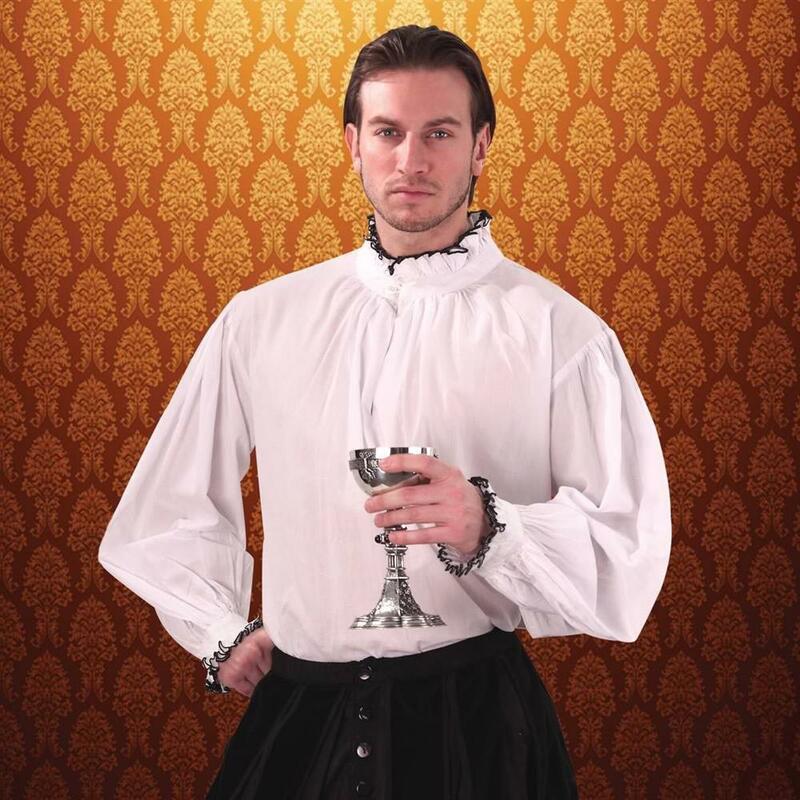 A doublet was worn over the shirt. It was like a vest but with wings or cap sleeves. The richer people wore fancier doublets with brocade patterns and embellishments. The common folk typically shunned the garment as it was not practical for work. A jerkin and the doublet were similar-looking garments with the difference being the jerkin was sleeveless and worn over the doublet. 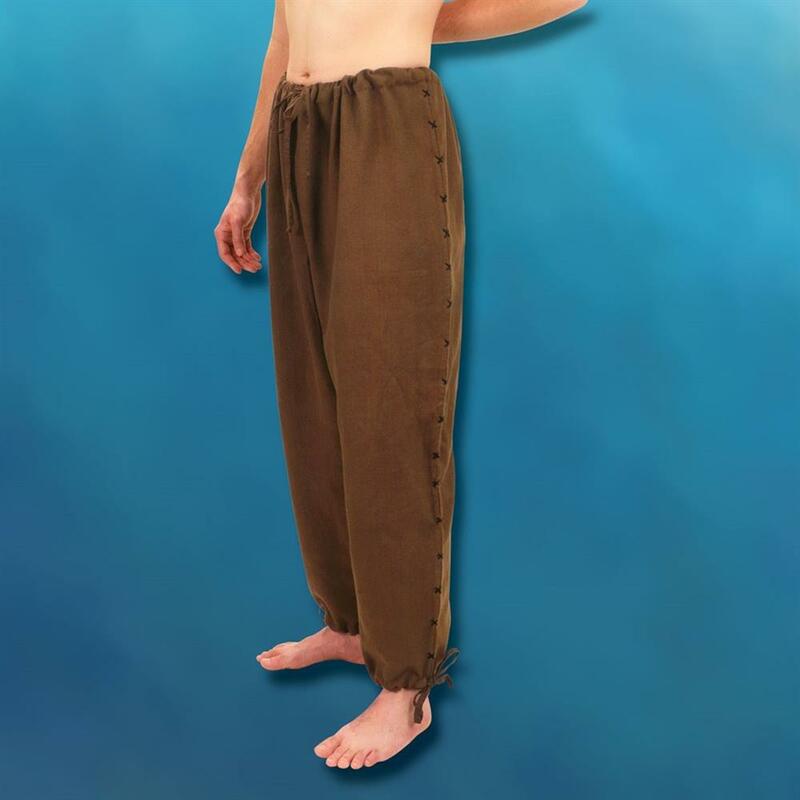 The peasant class wore loose-fitting pants made of a cheaper material that was tied at the waist and featured laces around the lower leg. Noblemen sported knee-length breeches that were loose and roomy. 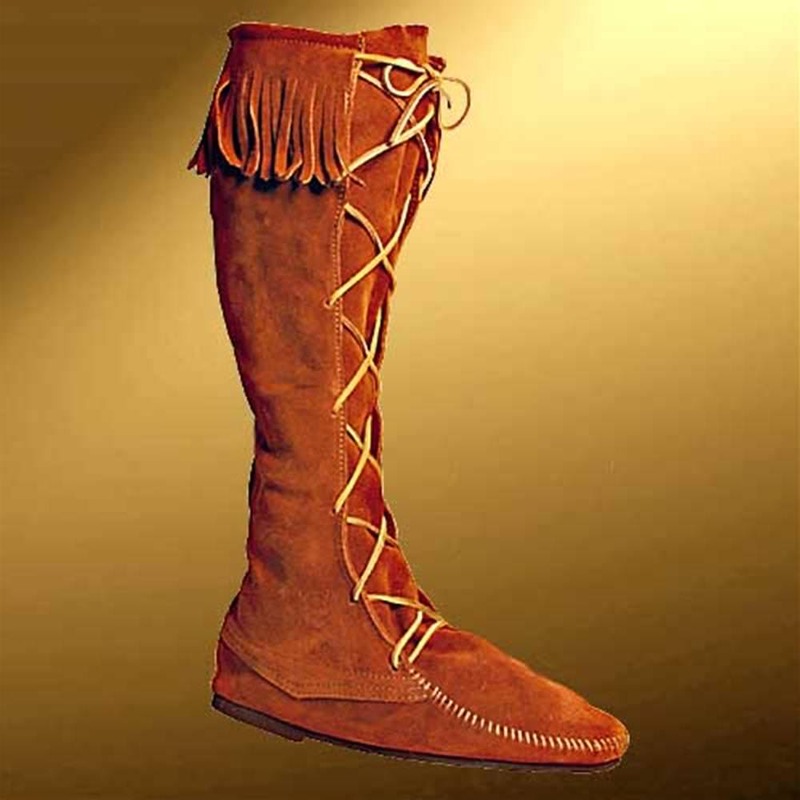 They also wore hoses that were typically made of wool, but the truly rich would wear silken ones. Typically, shoes were basic with limited style but fancier versions were available. Boots could be either ankle length or knee length. Cotton was expensive in the period and common materials used by the lower classes were wool, linen and fustian. The elite could afford silk, satin, velvet, and taffeta. 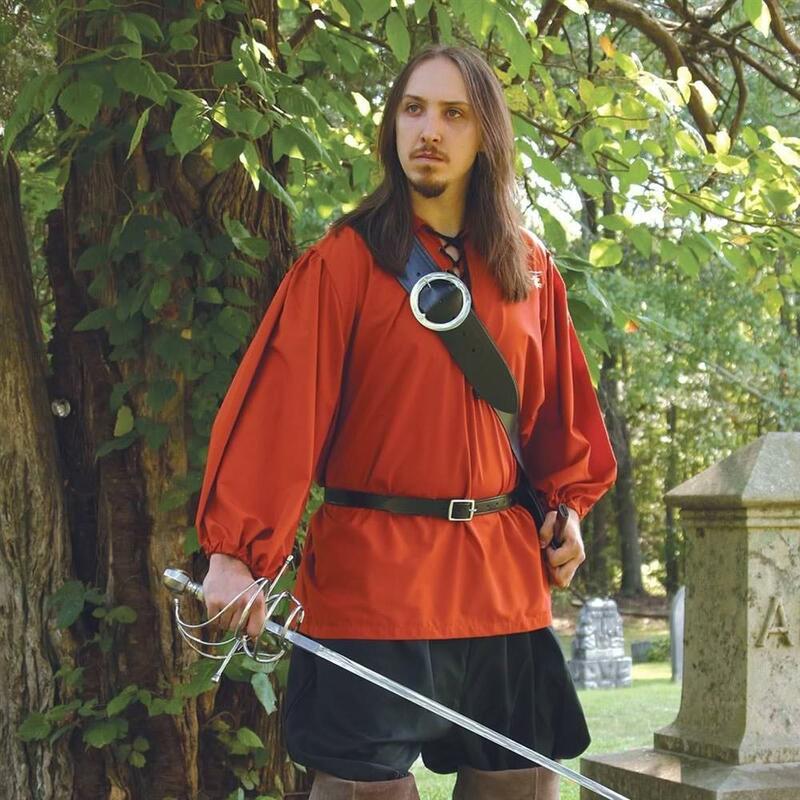 We have more Renaissance Faire costumes and accessories for you.